Wislawa Szymborska said this in her 1996 Nobel speech. Only 17 poets have won the Nobel Prize in literature since the prize was first awarded in 1901.Of those 17 poets, only two are women: Gabriela Mistral (1889-1957), a Chilean poet, won it in 1945 and Szymborska (born in 1923) won it in 1996. 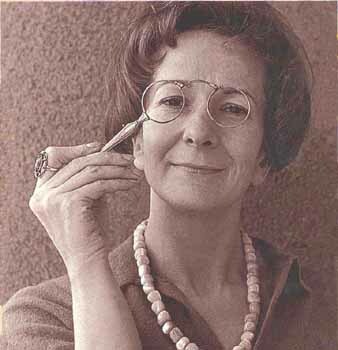 One of my favorite poems by Szymborska is about being a poet. Like screech owls after linnets. When a child is taken from you, when a child you’ve born and loved is stolen and you know you will never see that child again, it is the only thing you think about for the rest of your life. 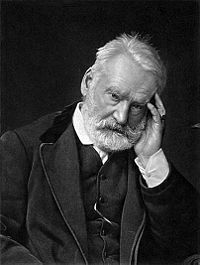 It is on the power of this loss that Victor Hugo based his novel The Hunchback of Notre Dame. and it’s unlikely that she’ll suddenly start writing poems. and also her father, who likewise didn’t write poems.